Kompa Magazine • MASS KONPA feat. Ricky Juste kanaval 2019 - Monte Drapo! *MASS KONPA feat. 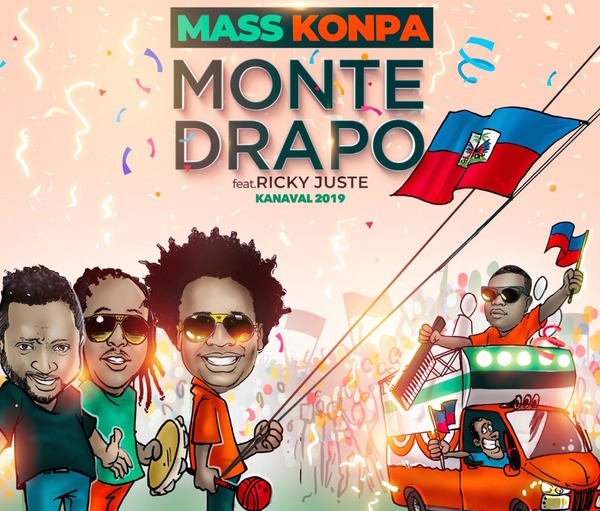 Ricky Juste kanaval 2019 - Monte Drapo!